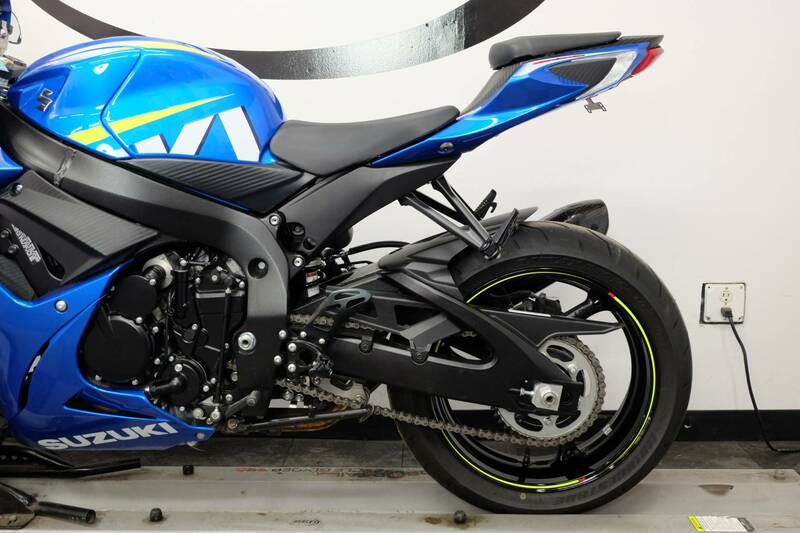 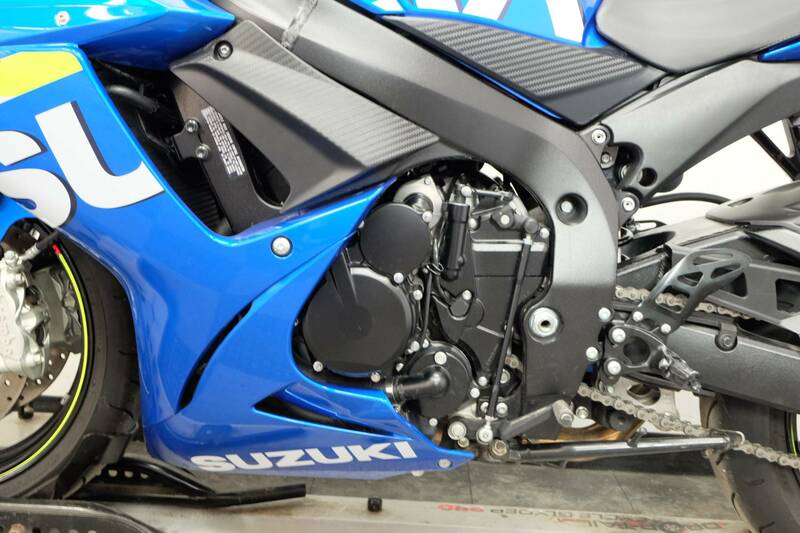 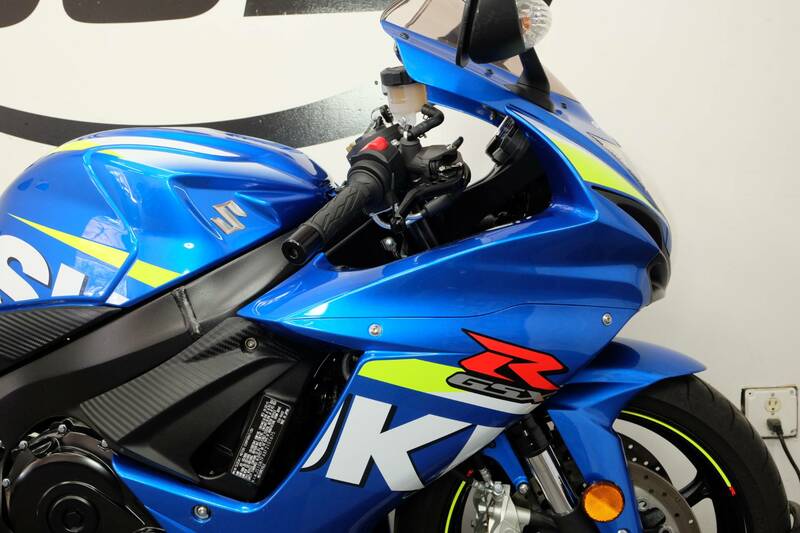 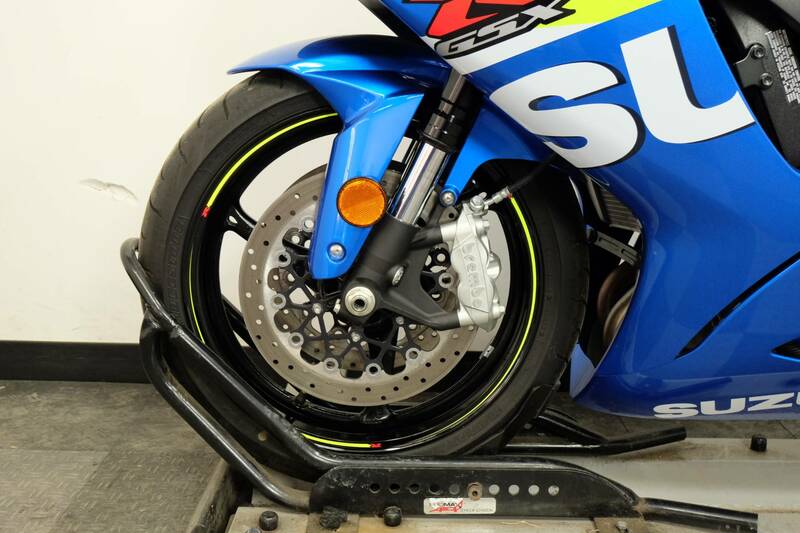 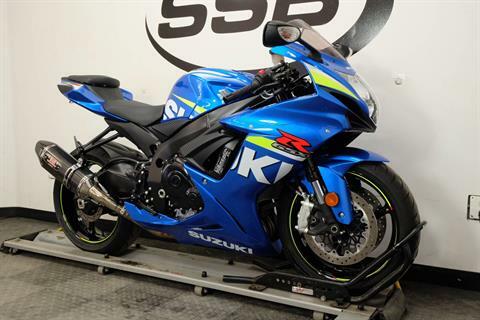 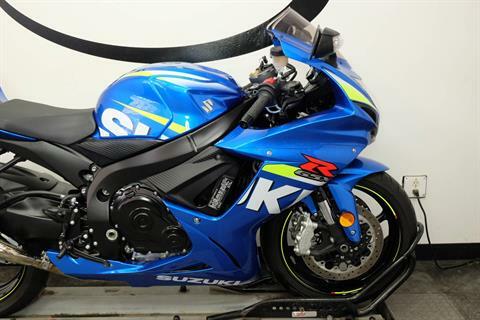 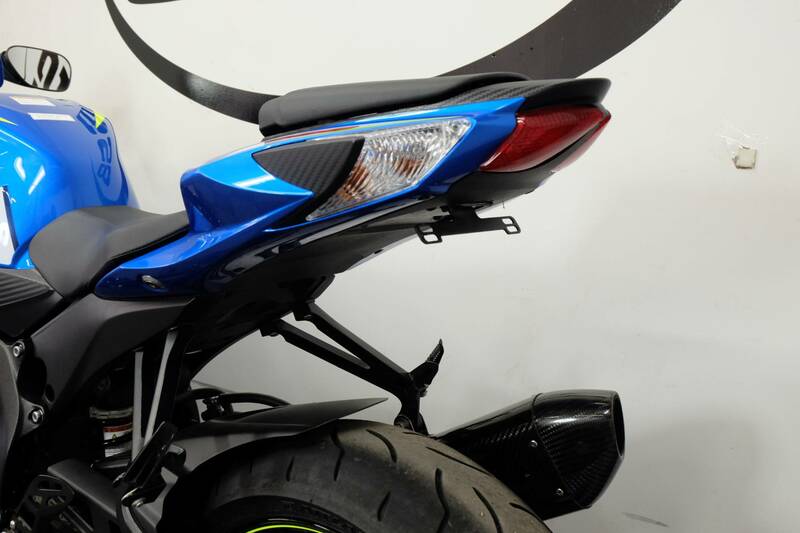 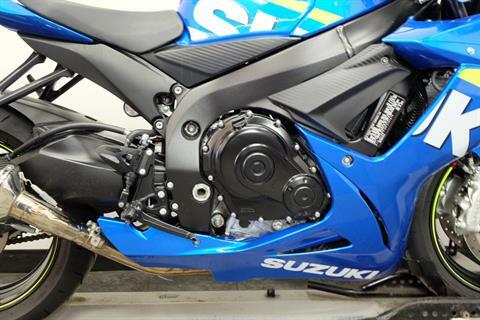 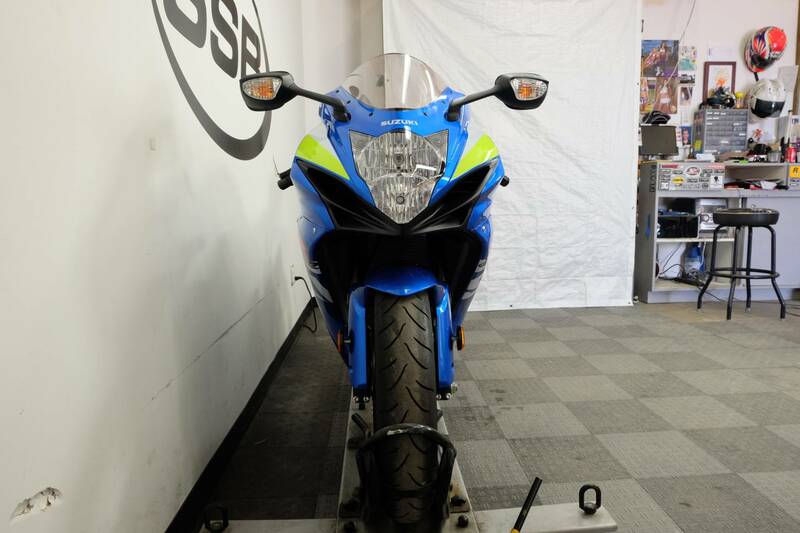 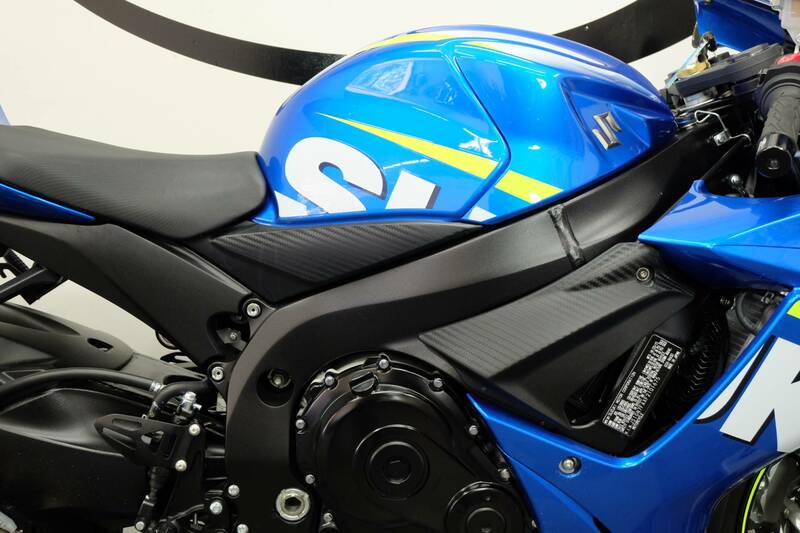 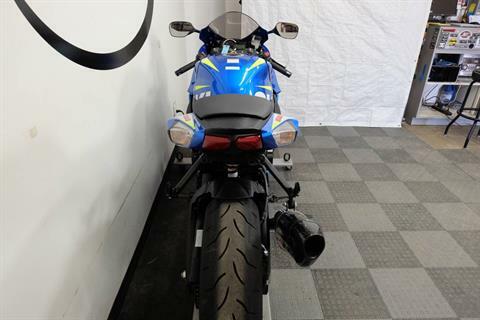 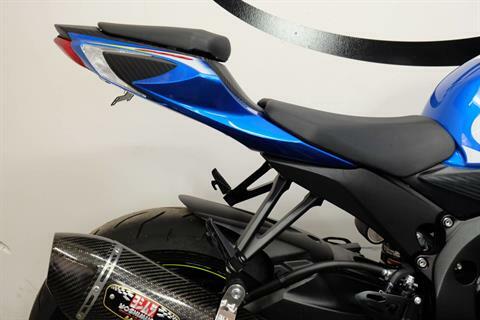 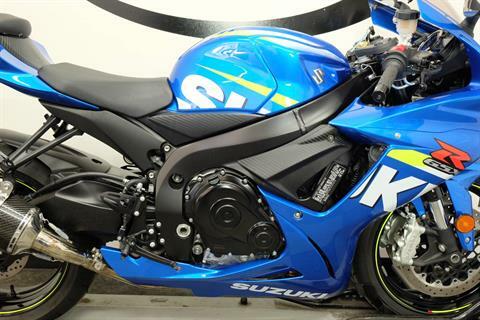 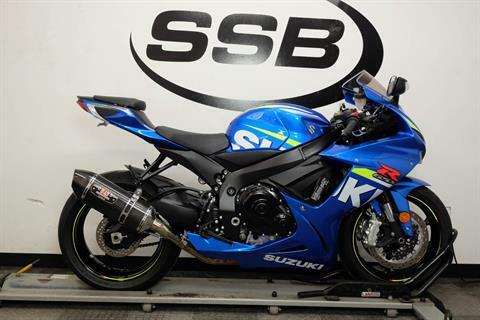 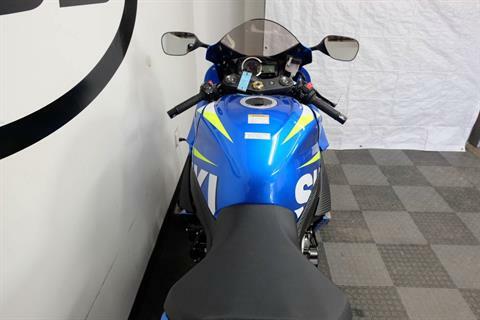 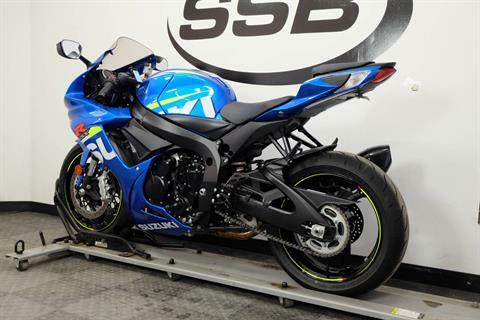 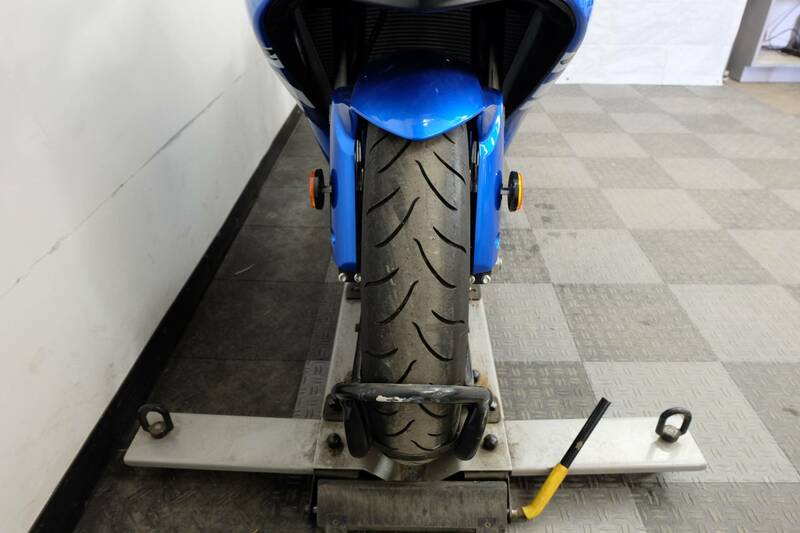 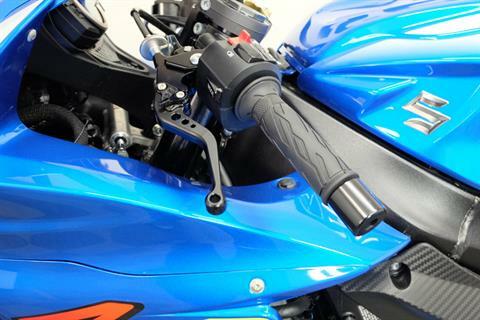 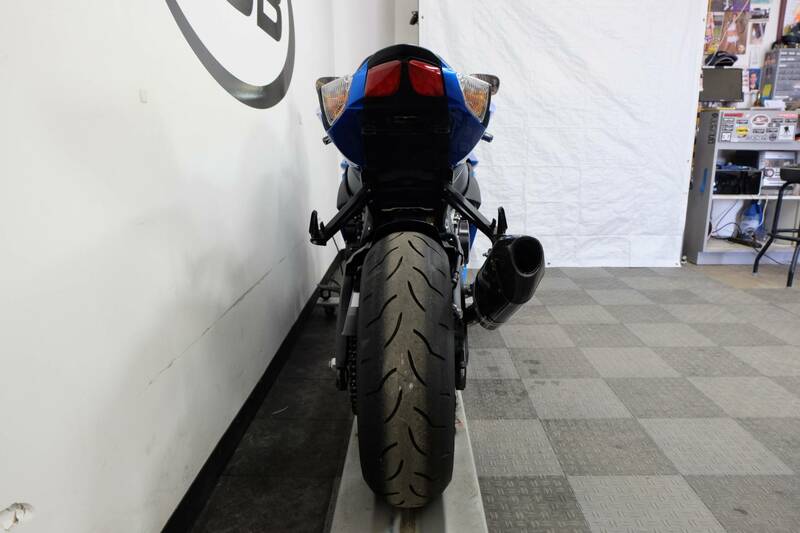 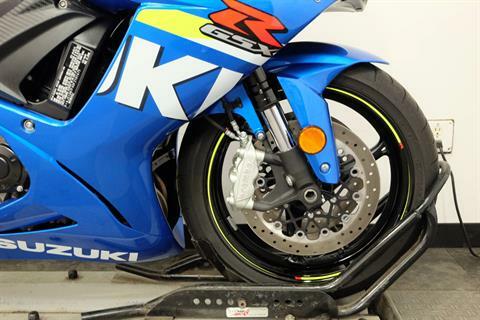 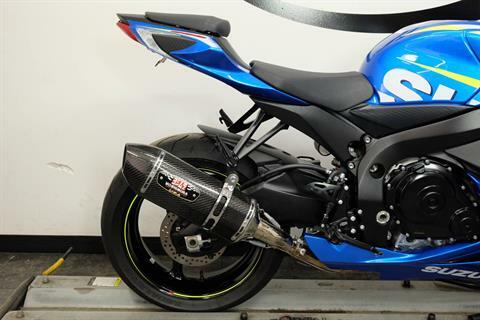 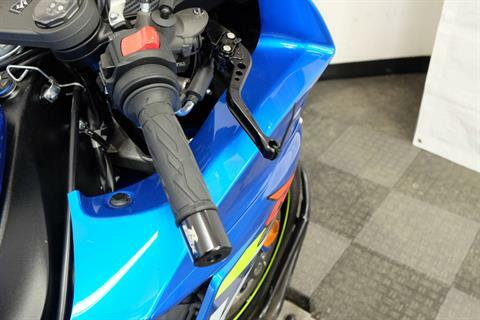 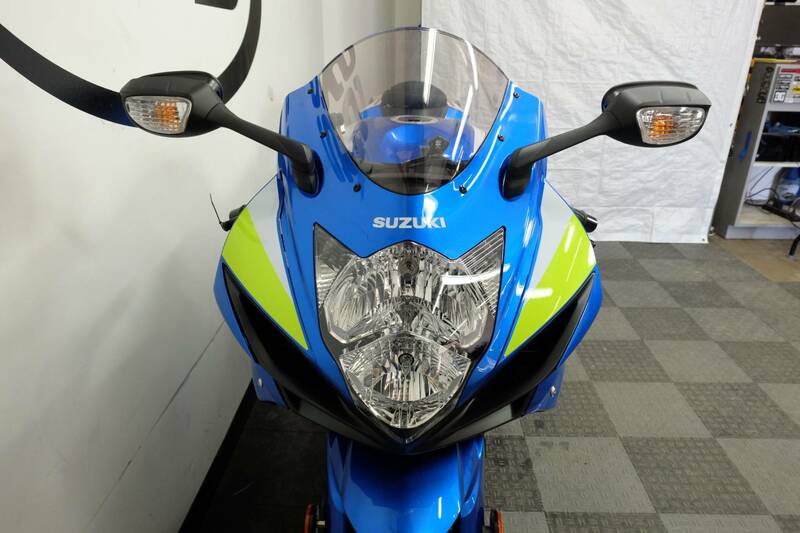 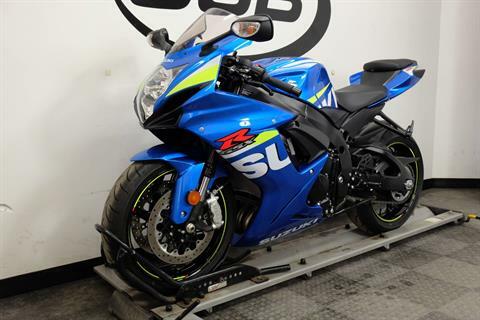 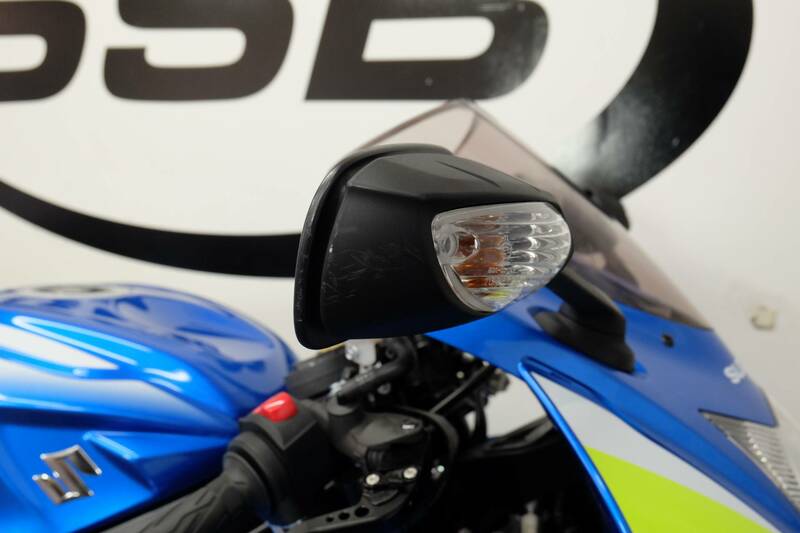 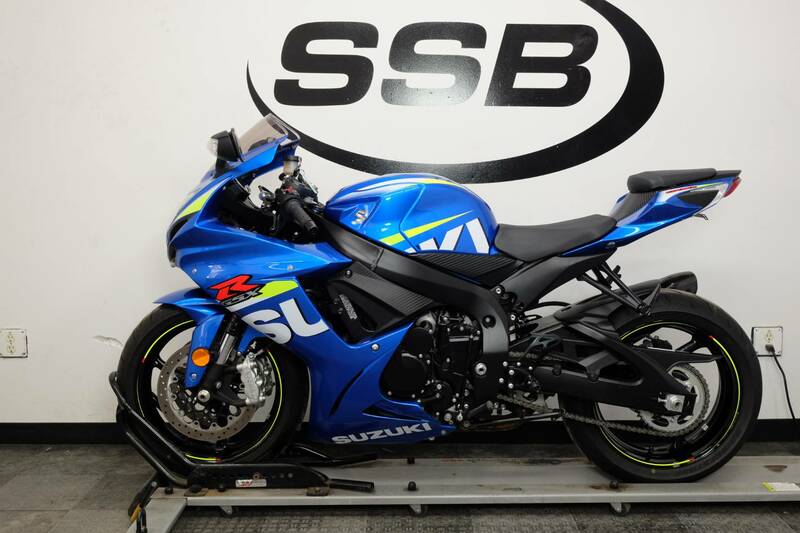 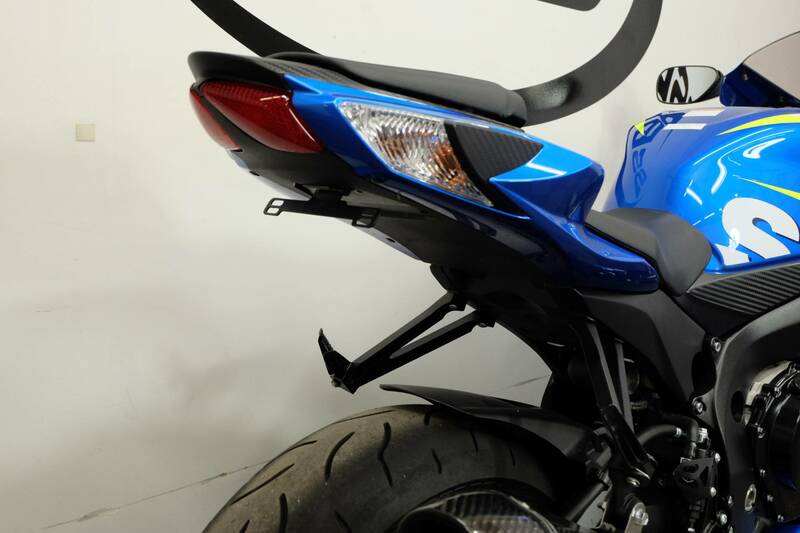 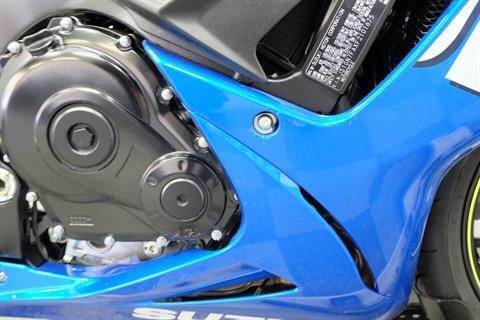 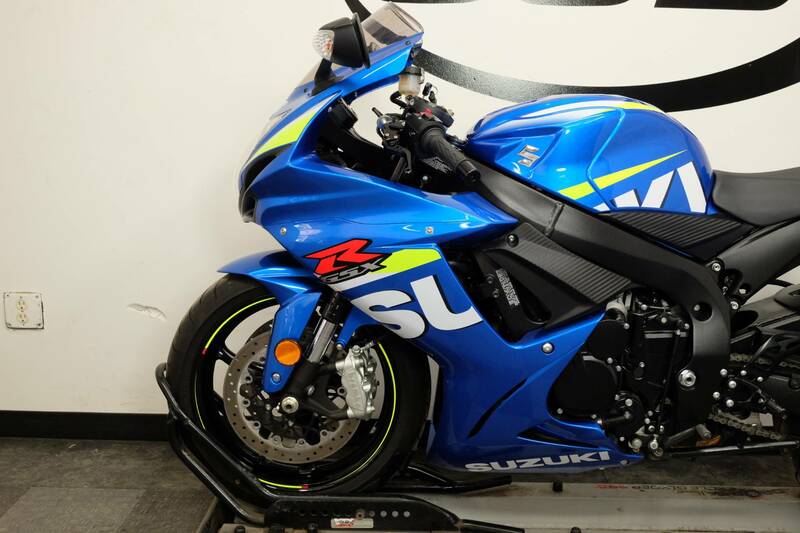 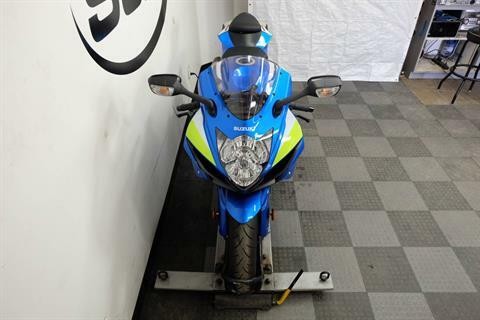 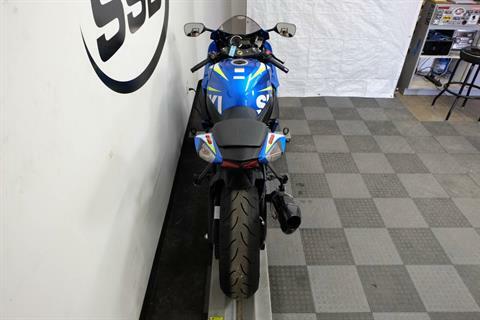 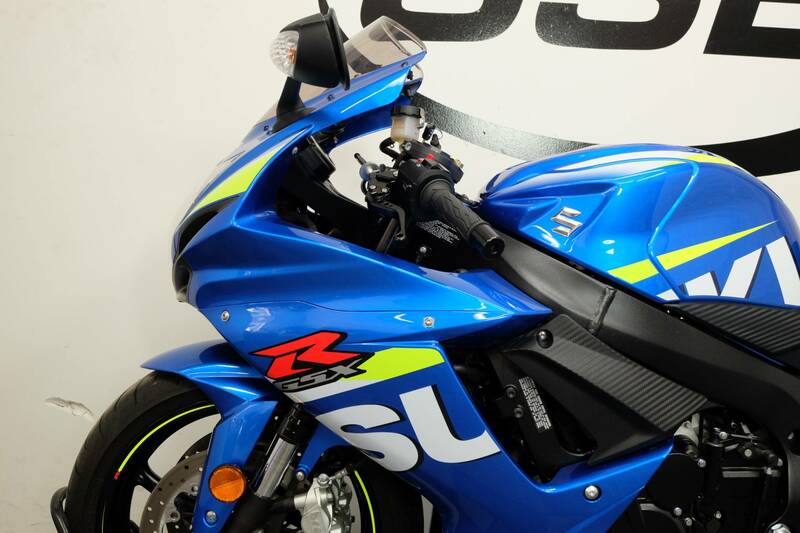 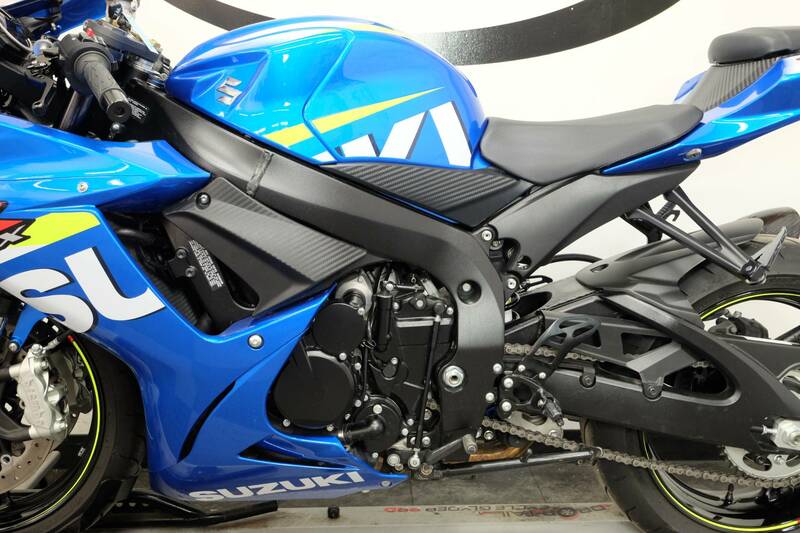 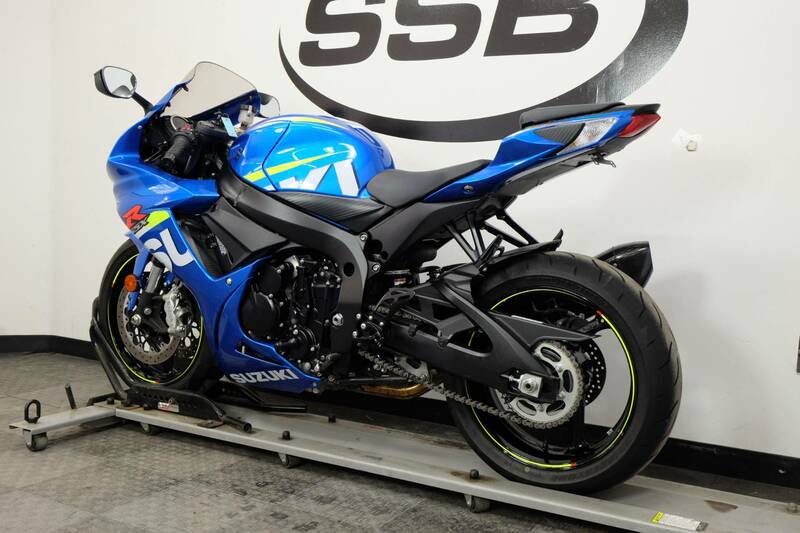 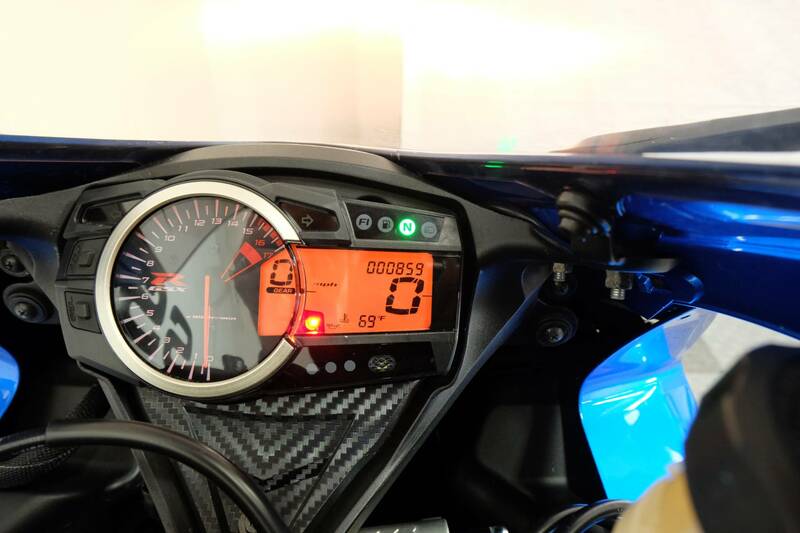 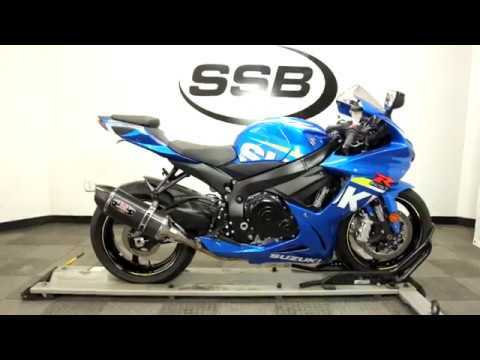 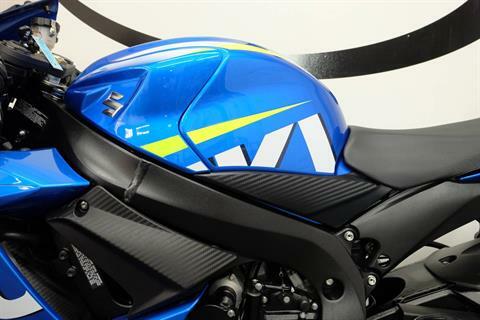 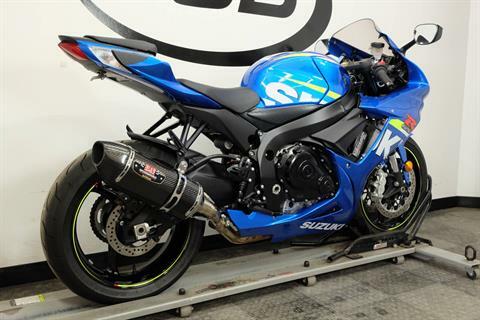 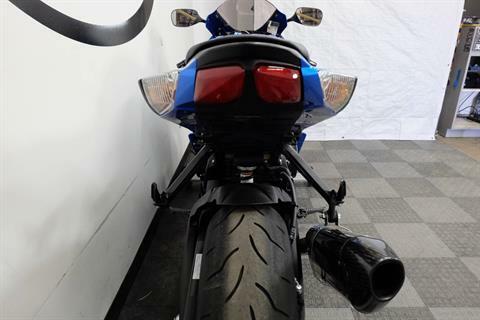 This 2014 Suzuki GSXR600 is in excellent condition with only 858 miles on it! 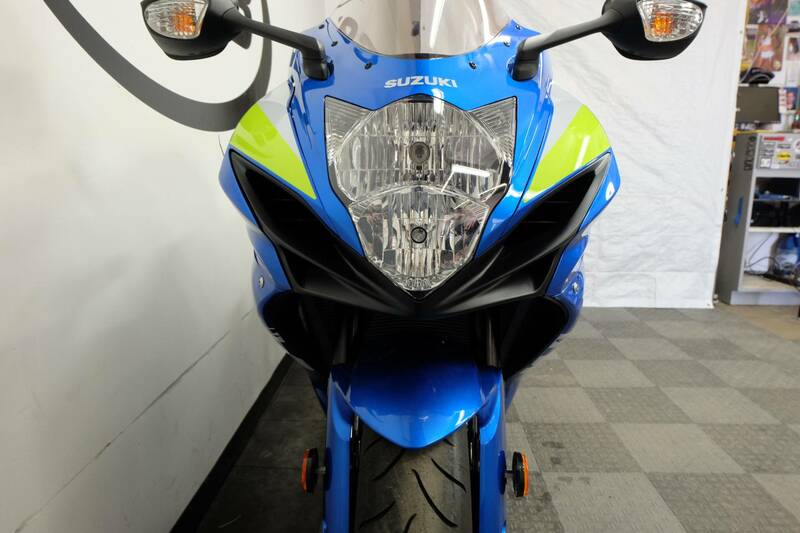 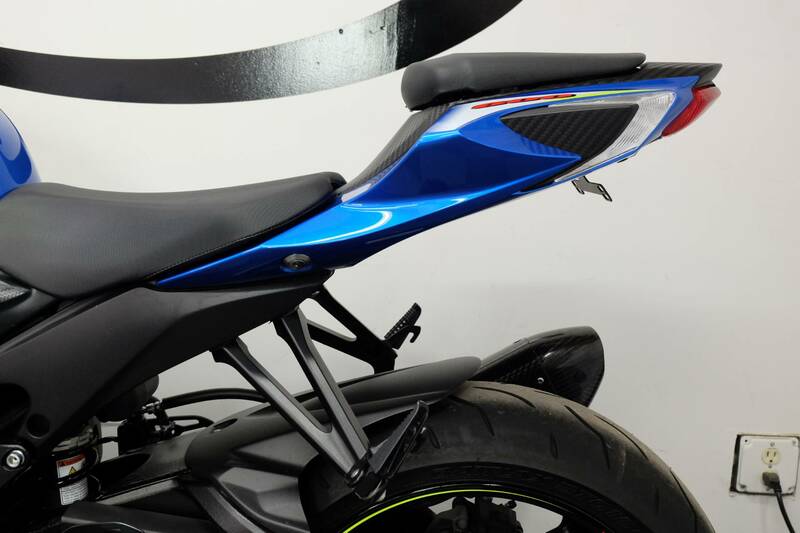 This bike is relatively clean looking with a minor tip over on the right side, scraping the mirror and middle fairing, but they are minor spots. 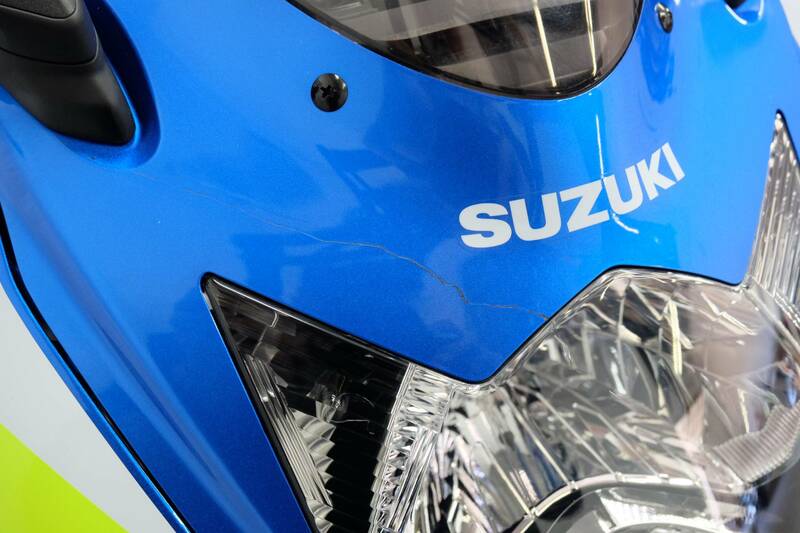 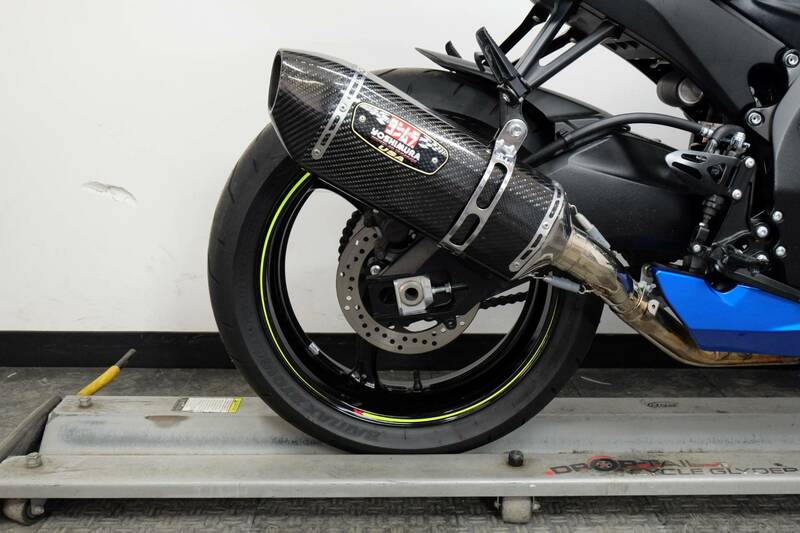 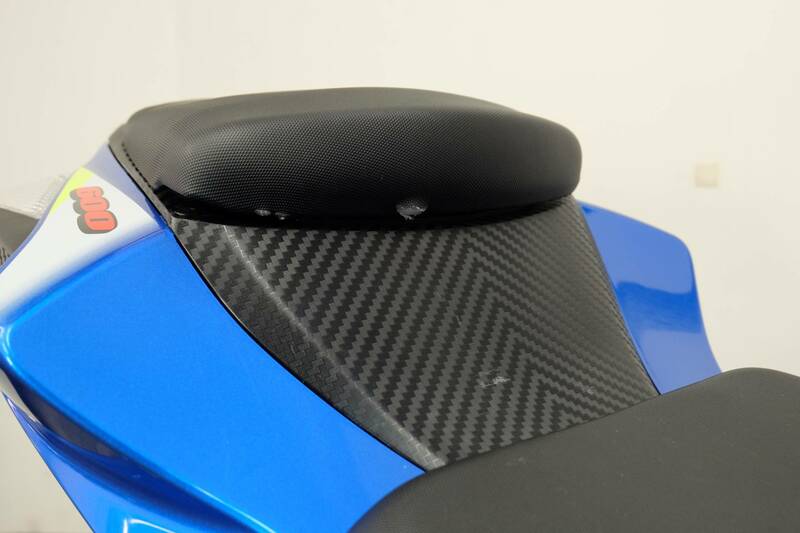 There is a scratch on the front cowl like something fell against it, but the bike remains sharp looking as well. 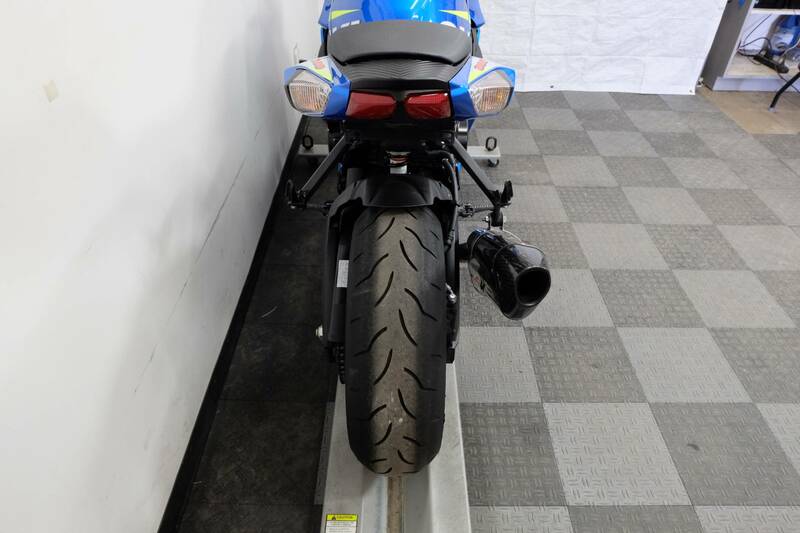 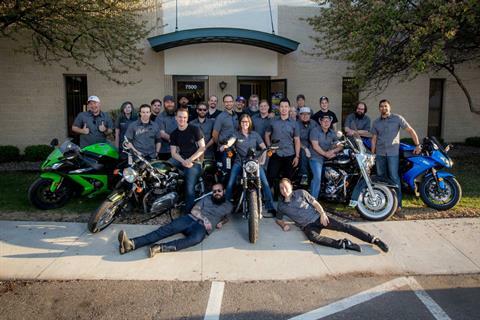 This bike is basically still stock other than the fender eliminator, aftermarket bar ends, adjustable levers and a Yoshimura pipe that have been installed on it, which leaves plenty more for the new owner to customize with their touches. 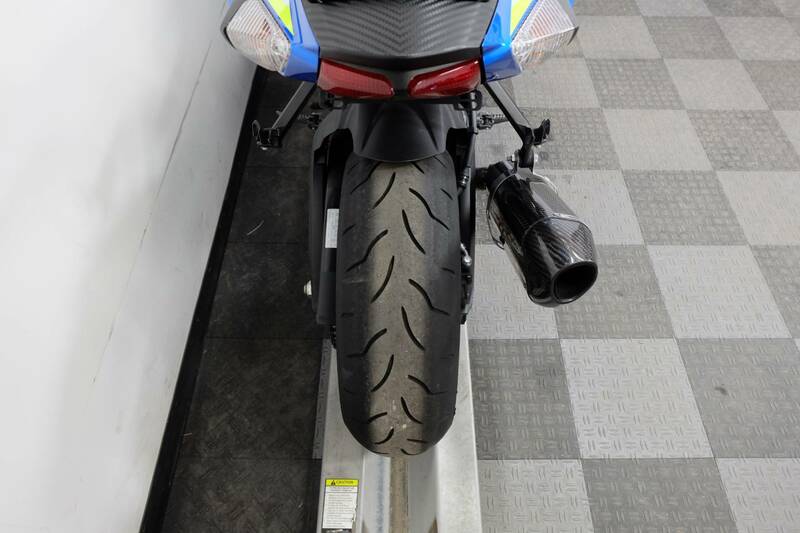 The tires are still in great shape also because of the low miles. 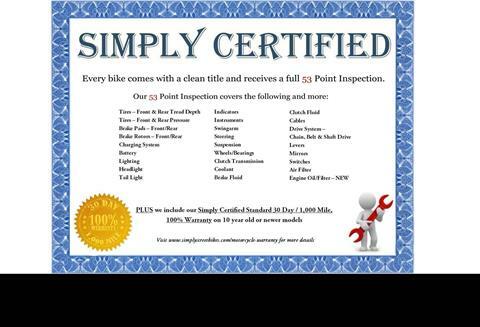 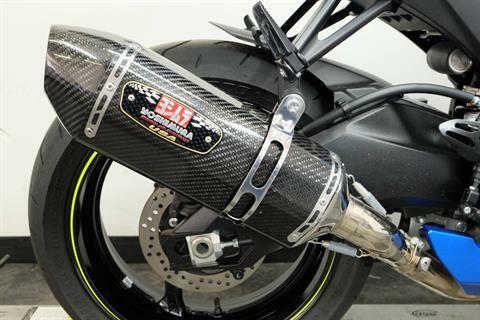 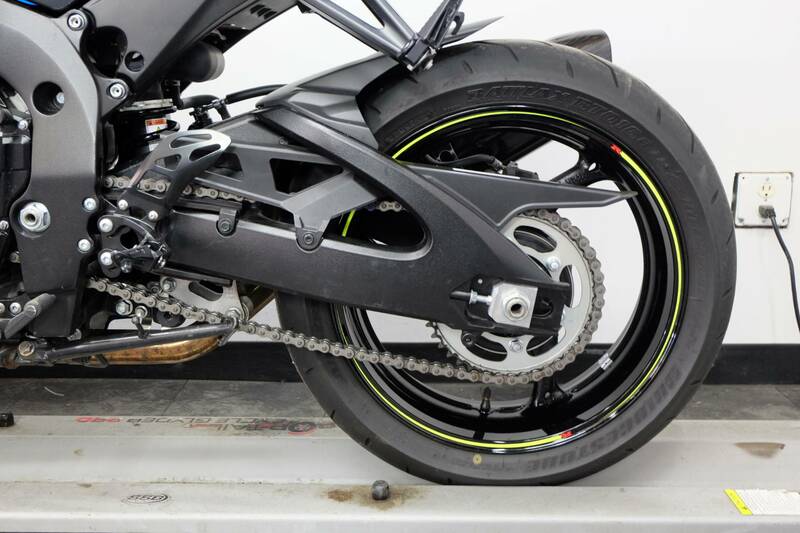 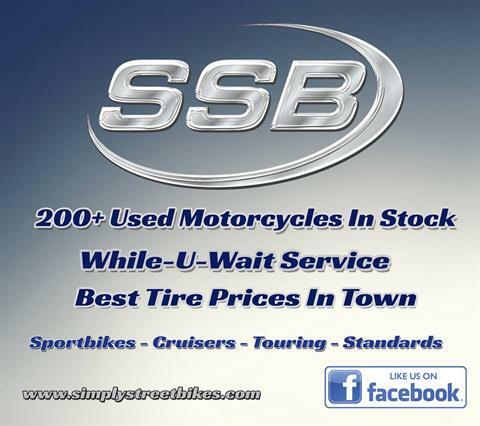 This great sport bike will not last long. 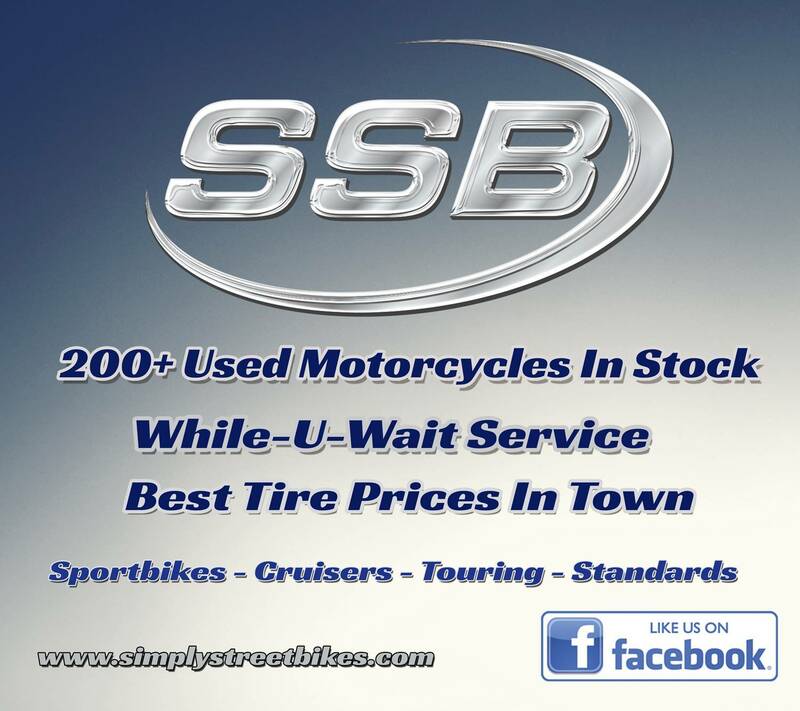 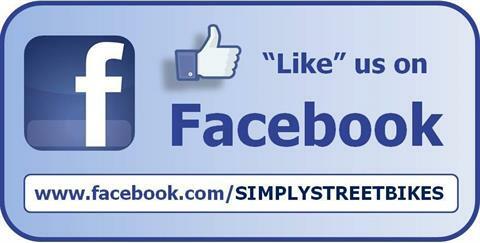 So stop in to see it today!